Dwayne Colbert is a graduate of Second City’s sketch writing, improv, and directing programs. He has been a writer for Nickelodeon, has toured with The Second City aboard Norwegian Cruise Lines, and has recently appeared on VEEP, Baskets, Silicon Valley, Speechless and in numerous national commercials. 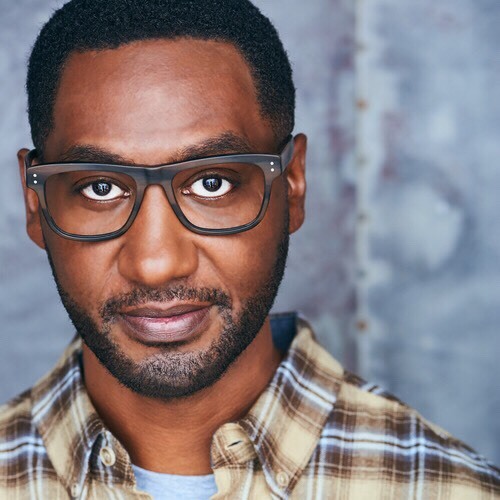 Dwayne writes, performs and directs improv and sketch comedy at Second City Hollywood, UCB, The Nerdist School, and The Pack Theater in Los Angeles.